Lidl UK has launched the first supermarket game to be played through the Facebook Camera app in the UK. The launch forms part of Lidl’s Christmas campaign in 2017, as the brand continues to build consumer engagement and relevance. The ‘Emojional Rollercoaster’ game is available on the Facebook Camera app, which users can instantly access when they swipe to the right on their Facebook News Feed. 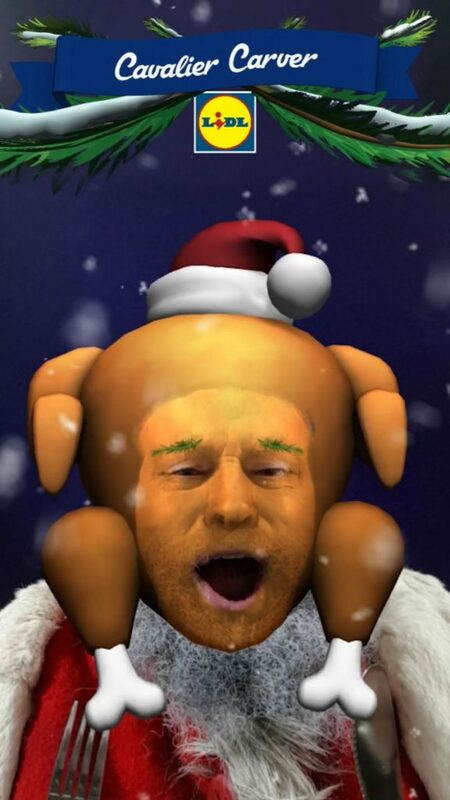 Alongside the game, Lidl has launched four festive filters also available on the Facebook Camera app, coined ‘Xmojis’. Drawing on the ‘tribes’ that feature in Lidl’s Christmas adverts, the filters are based on modern, eclectic and relatable characters that are true to humorous British behaviours during the Christmas season. 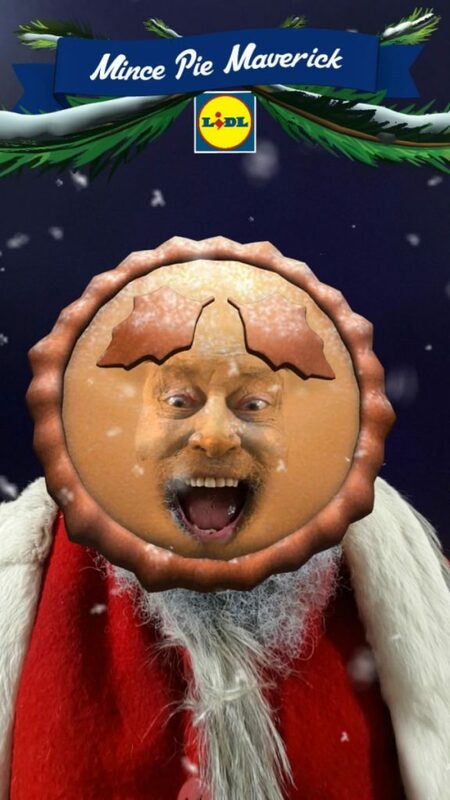 Using AR technology, users can transform themselves into a ‘Sprouter or Doubter’ (a Brussels sprout), a ‘Pudding Perfectionist’ (a Christmas pudding), a ‘Cavalier Carver’ (a turkey) or Brian Blessed’s personal favourite, a ‘Mince Pie Maverick’ (a mince pie). 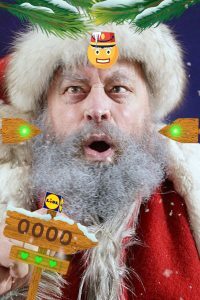 Brian Blessed steps into this festive role naturally, providing animated voiceover instructions in a ‘How To’ video that will be hosted on the Lidl UK Facebook page from December 11. Viewers will be seamlessly directed to Lidl’s game and filters via a link within the ‘How To’ video. In his trademark booming voice and Hollywood style entertainment, Blessed proves that the ‘Emojional Rollercoaster’ is simple enough to be played by anyone on Facebook. Lidl’s Emojional Rollercoaster game and festive filters will be available for free on the Facebook Camera app from 11th December until 31st December.